aaron-ingrao-Grays-Franklin-keepers-of-the-craft-cocktails-across-america-113-Edit-Edit-Edit-Edit-Edit | Aaron Ingrao-Commercial and editorial action sports photographer specializing in action/adventure sports, outdoor living and lifestyle photography. Also cocktail culture, because whiskey! Grays On Main Franklin, TN. PopinJay (Rye Edition) 1.5 James E. Pepper 1776 Rye 0.5 Pineau des Charentes 0.25 (a heavy fourth) Black Currant Syrup 1 Dash Peychauds Bitters 1 Dash Angostura Bitters -Stirred. -Served in rocks glass with ice sphere or large cubes. 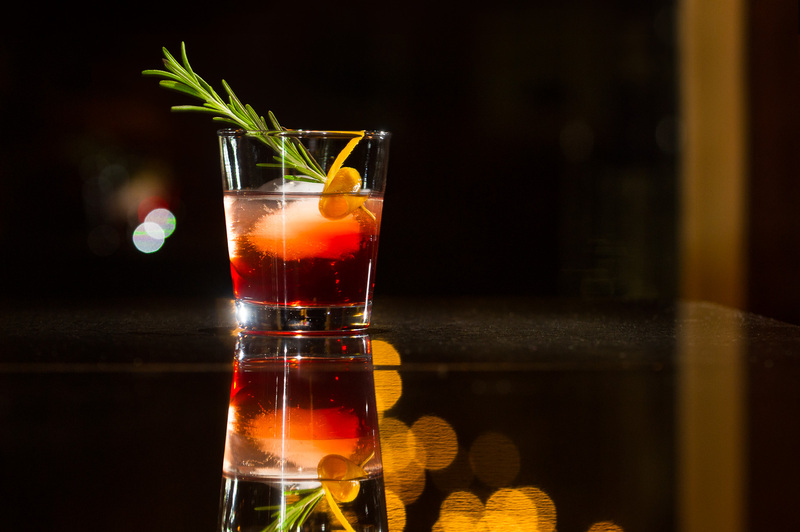 -Garnish with orange zest expressed atop and pierced with a sprig of rosemary.